Located on a coveted waterfront point lot with sunny southeast exposure, 80. N. Gordon is located on Victoria Park Isle, an exclusive island enclave of 30 waterfront homes. Featuring over 4,000 sf of living area, 80 North Gordon is a single level home with 4 bedrooms 4 1/2 baths. 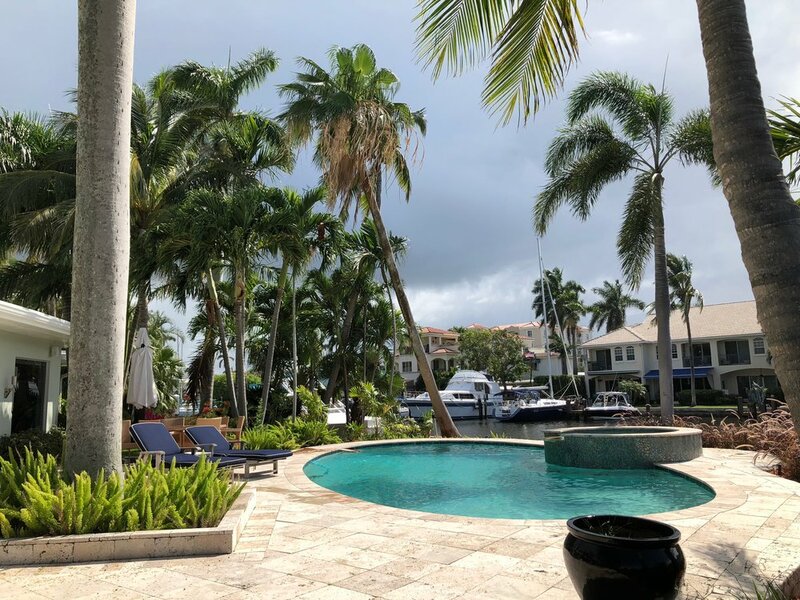 The home is nestled into a lushly landscaped 19,000 sf lot with 270 feet of water frontage, including two docks with power and a generator to power the whole house for 24/7 comfort. You're always just steps away from Fort Lauderdale's fashionable Las Olas shopping and entertainment district, and a short stroll to its famous beachfront. A resort residence in a resort town. Make every day a vacation. Make every day extraordinary. Key features that make 80 North Gordon a special house to call home. New 2017. Top of line Sub Zero, Jenn Air double ovens and cooktop, Bosch dishwasher, wine cooler and custom Greenfield cabinetry. Tons of storage and convenient eat-in dining. Enter your relaxing retreat, with a luxurious master bath including double vanities, jacuzzi tub, shower, water closet and sauna. Split floorplan offers a second master bedroom and en-suite master bathroom, with double vanities, tub, shower and water closet. Enjoy an expansive and sunny southeast view across the intersection of two deep water canals. 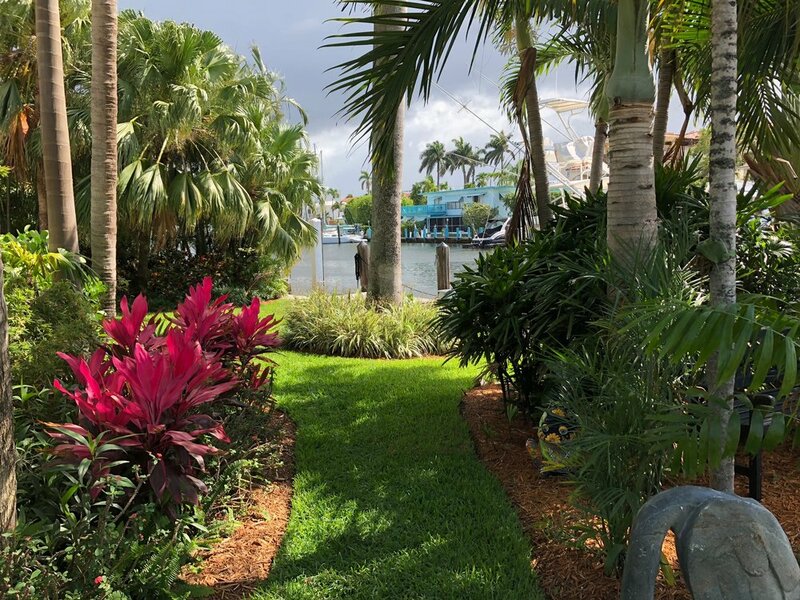 Enjoy the best of outdoor Ft. Lauderdale resort living, watching the occasional boater, paddle-boarder or blue heron pass by. The relaxing pool deck is flanked by side lawns and two docks for all your boating needs. Put yourself in the middle of Ft. Lauderdale's world class attractions. A famous beach, luxury hotels, a vibrant downtown and exciting shopping and dining for all budgets and tastes. All this and just minutes east on Broward Blvd to I-95 and south on Federal Highway to the Ft. Lauderdale Hollywood International Airport. Your new home is a click or call away.